This album is much better than I remember. I must have liked the band enough to go out and buy the album, but I haven’t listened to it for about 10 years. 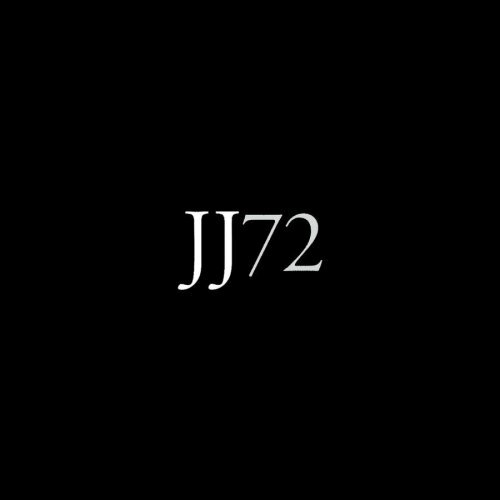 JJ72 were a band that was small enough to be playing The Castle in Oldham when I used to DJ, but still big enough (and talented enough) to be signed and to be releasing albums like this. I remember DJing the night they played – which means I probably also did their lights – but I don’t think I met them because if memory serves, they didn’t stick around to meet anybody after their set. This entry was posted in 2000, JJ72 and tagged JJ72, Oldham, The Castle, vinyl on June 30, 2012 by mrjohnnyandrews. I bought this very simply because Badly Drawn Boy features on one of the songs, and at the time, just before his debut album was released, I was doing my best to collect everything relating to him. The album then grew on me, as I started to realise that on a very rich album, the badly Drawn Boy song on there isn’t one of the highlights. I don’t think I knew who DJ Shadow was when I first bought this album, but I’m familiar with Endtroducing, and I see he is listed here as the producer. It’s a very zeitgeist album when you step back and take a look at it – Richard Ashcroft, Badly Drawn Boy, Mike D, Thom Yorke, DJ Shadow. 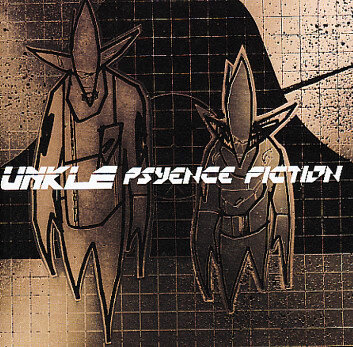 This entry was posted in 1998, Badly Drawn Boy, Unkle and tagged Mike D, Psyence Fiction, Richard Ashcroft, Thom Yorke, vinyl on June 30, 2012 by mrjohnnyandrews. The first of Stevie’s classic period, this is actually the second album where he was given full artistic freedom. There’s still a feel of him regarded as a Motown novelty on the album before this, Where I’m Coming From, but on Music Of My Mind you can start to hear him branching out. This album doesn’t have any of the big hits that his follow-up albums have, so it always tends to get overlooked. It arguably has the best cover of any of his classis albums – a close up photograph of Stevie wearing mirrored Aviators, with a couple of random images in the reflection of each glass. Unfortunately, some of the covers of his later, more well-renowned albums have dated quite badly – (and obviously he isn’t responsible for that aspect of his career). 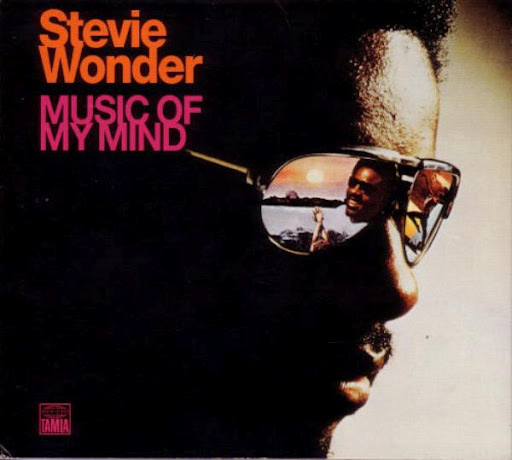 This entry was posted in 1972, Stevie Wonder and tagged Music Of My Mind, Tamla Motown, vinyl, Where I'm Coming From on June 30, 2012 by mrjohnnyandrews. I recently wrote that of all the soundtracks in my vinyl collection, Air America is the film I know the least as I’ve only seen it once. That’s actually incorrect – I’ve never seen Purple Rain. I don’t know where I stand on Prince. People say he’s a genius, but I don’t really see it. Although, maybe I haven’t heard his genius work – I only own this and 1989’s Batman soundtrack. I’d go and see him play live if I got the opportunity, just on the reputation of his touring band, but in general I don’t think I’m in on the joke. 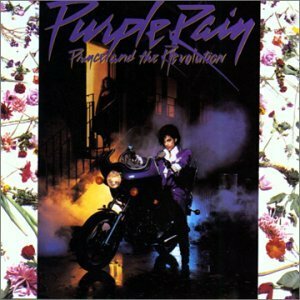 This entry was posted in 1984, Prince, Soundtrack and tagged Batman, Purple Rain, Soundtrack, The Revolution, vinyl on June 30, 2012 by mrjohnnyandrews. Aside from older bands – Aerosmith and AC/DC specifically – The Wildhearts were probably my favourite contemporary band when I first started listening to music. I really don’t remember why but I bought the Suckerpunch CD single – still one of my all-time favourite singles mainly due to the strength of its B-sides – and I was hooked. I could never understand – as you never do when you’re young and you don’t really understand the music business – why The Wildhearts weren’t more popular than they were. In the mid-nineties, they were the darlings of the British rock press, and their singles were sold in enough quantities to usually make the Top 10, securing them a spot on Top Of The Pops. Fans didn’t just like The Wildhearts – they loved The Wildhearts. Once at Rio’s in Bradford, I was let into the club for free by the bouncer, simply because I was wearing a Wildhearts T-shirt. When touring this album, their set at 1994’s Reading Festival was memorable when their bass player – Danny McCormack – dislocated his knee doing a star jump during the first song Caffeine Bomb. Instead of stopping, he was propped up onto a flight case, and played the rest of the set (in blinding pain). I think it’s things like that which really made them real. Can you imagine Jack White doing that? Or the Kings Of Leon? Their other big draw is that their B-sides were just as good – if not better – as the material they would put on their albums. So fans were rewarded by decent songs every time they released something, whether it was a full album or a single (or even a fan-club only album like the very limited original version of Fishing For Luckies, which I still have on CD and always look up in Record Collector to see how much it’s worth these days). In that decade, out of all the bands I liked, I must have seen this band play live the most. I rushed out and bought tickets to their tours, even when they didn’t have an album out to support. Unlike most bands, they used to tour continually, and their gigs were always well attended by fans in black smiley-bones T-shirts with the ironic catchphrase ‘Demand The Right To Be Unique’ scrawled across the back in white lettering. I can’t remember how many times I saw them, but it must have been something like 6 or 7 times within the space of 3 or 4 years. I even had a pen-pal (a pen-pal!) around this time – who I met (I don’t know where) through our mutual love for the band. Unfortunately for her, living in the USA, she didn’t get to see them play live too often – if at all – so I used to report back to her every time I saw the band play, and we would share bootleg tapes of their shows. Ultimately I think we lost touch when the internet replaced such archaic forms of communication. When I went to University, and my musical tastes broadened, I fell out of touch with what the band were doing. I still bought their stuff, but 1997’s industrial-sounding Endless, Nameless turned me off them completely. I saw them live again in the early 2000s, and thankfully they had gone back to their early days, wearing leather jackets on stage and playing material from their early years. Just listening to this album brings back so many memories – probably just because I went to see them play live so often. I remember driving to Warrington to see them play once – at Parr Hall – and we pulled over to ask a couple of locals who looked like rockers for directions. They said they didn’t know where the venue was, so we eventually found it ourselves, and ended up standing in the queue behind the guys we had just asked for directions (seems that Warringtonians either aren’t too friendly, or they’re not great at giving directions). 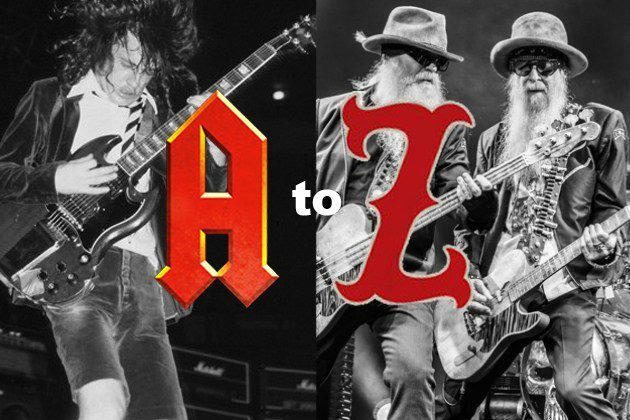 Another time, I saw them support AC/DC in Manchester – one of my all-time favourite gig line-ups – and I was amongst a very small group of people (there were maybe 5 or 6 of us) moshing to them amongst the older AC/DC fans. This album is dedicated to Bowie guitarist Mick Ronson, who died not long after it was recorded. He plays a guitar solo on the great My Baby Is A Headf*ck – his final recorded appearance. 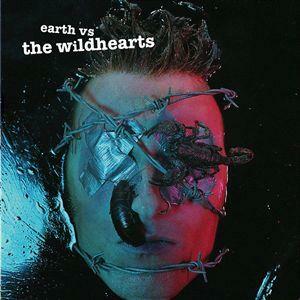 This entry was posted in 1993, AC/DC, Aerosmith, The Wildhearts and tagged Earth Vs. The Wildhearts, Endless Nameless, Fishing For Luckies, Jack White, Mick Ronson, Top Of The Pops, vinyl on June 30, 2012 by mrjohnnyandrews. Wikipedia tells me that this album was the final LP released on Creation Records. I don’t remember that at the time – I definitely remember Creation folding, but I think I bought this purely for Kill All Hippies, a great song I would regularly play in my Saturday night DJ set at Oldham’s 38 Bar / The Castle. I must have met Primal Scream (and ex-Stone Roses) bassist Mani not long after this album was released, down in the basement bar of Corbieres in Manchester’s St. Anne’s Square. He signed my cigarette packet – which I still have – and as I’m not a fan of the band he’s more well known for, his bass playing for Primal Scream will always remind me of that chance encounter. His bass playing on this album, especially Blood Money, is noteworthy – it’s like he’s playing his own tune, keeping the bass driving forward regardless of what the rest of the band are doing. This version of Primal Scream isn’t my favourite. It’s a bit – dare I sound like an old man – noisy and tuneless. It’s also not the most popular thing to say, but my favourite version of Primal Scream is the Give Out But Don’t Give Up version – where they’re practically doing everything right to appeal to my classic rock leanings. That album almost sounds like a Black Crowes record, and although I’d like them to record another album like that, I guess you just have to admit that they’re a continually evolving band – probably one of the most genre-shifting bands in the last couple of decades. 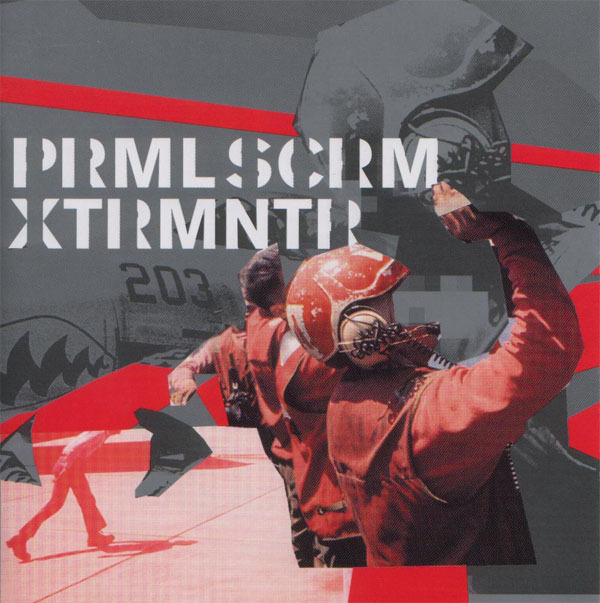 This entry was posted in 2000, Primal Scream and tagged Creation Records, Give Out But Don't Give Up, Manchester, Mani, Oldham, Primal Scream, vinyl, XTRMNTR on June 30, 2012 by mrjohnnyandrews. Although this is only (only!) the 84th entry in the Rocks In The Attic blog, this is actually the 100th disc I’ve reviewed, taking into account all the double- and triple-albums that I’ve wrote about so far. A few weeks ago I covered the Truth album by Jeff Beck – released prior to this debut by Led Zeppelin, and an album Jimmy Page must have had at the front of his mind when planning and arranging this. This was a very cheap album to make. Zeppelin’s manager Peter Grant paid for the 36 hours of studio time himself, and then sold the tapes to Atlantic Records. 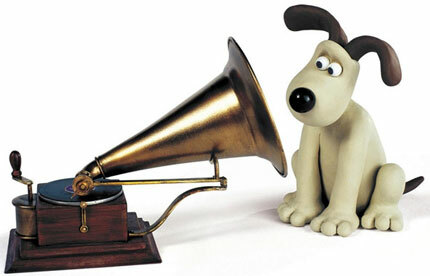 A studio cost of just £1,782 led to the record grossing more than £3.5 million. Not a bad return for a record company. 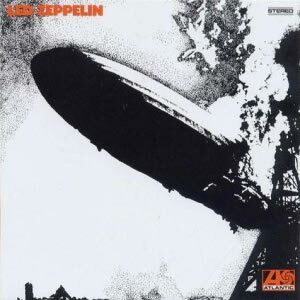 If I had to choose one album over the other, I’d go with Zeppelin’s debut, only because the songs fit together that little bit better. Led Zeppelin and Truth are very similar though. They even share a cover – You Shook Me – but the majority of the songs could be interchangeable. Both albums have soulful vocals, by Robert Plant and Rod Stewart respectively. The guitar work on each album (both players are ex-Yardbirds) is of a higher quality than most players at the time (and more in line with the likes of Hendrix and Clapton); and the bass is top-notch (by John Paul Jones on Led Zeppelin, and future Rolling Stone Ronnie Wood on Truth). The real point of differentiation is the percussion. There’s nothing wrong with the drums, by Mick Waller, on Jeff Beck’s album. They keep time, as they should. But they’re not a patch on Bonzo’s debut. The opening track on Led Zeppelin – Good Times Bad Times – could almost be renamed How To Play Drums by John Henry Bonham. You can ignore everything else about that song and just concentrate on the drums – they are the very definition of a perfect drum track. This entry was posted in 1969, Eric Clapton, Jeff Beck, Jimi Hendrix, Led Zeppelin, Rod Stewart, The Yardbirds and tagged Jimmy Page, John Bonham, John Paul Jones, Led Zeppelin, Micky Waller, Peter Grant, Ronnie Wood, Truth, vinyl on June 25, 2012 by mrjohnnyandrews.